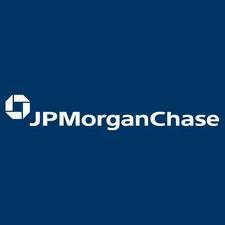 JPMorgan Chase & Co. has appointed Claudia Jury and Pranav Thakur as Global Co-Heads of Foreign Exchange and Emerging Markets, capping a period of reshuffling following the departure of Mike Cavanagh from the company nearly two months ago, according to a Bloomberg statement. Indeed, two Forex industry mainstays will fill the new position, as Jury has previously served an executive role in overseeing global FX trading, while Thakur has been responsible for rates and currencies in the Asian realm. The appointment comes on the heels of the abrupt departure of Mike Cavanagh from JPMorgan to Carlyle Group LP at the end of March 2014. His void has since created the need to reorganize and calibrate certain positions. JPMorgan remains one of the industry’s most active across Forex volumes, while the team will utilize their diverse experience in a bid to foster new expansion for the company.